Many modern day shaving creams don’t deliver a close shave like traditional shaving soaps. Even worse, their aerosol based packaging is bad for the environment. 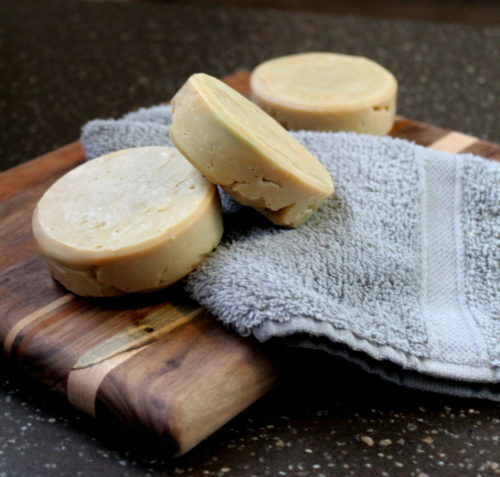 Making the switch to a homemade shaving soap is a more environmentally friendly choice. 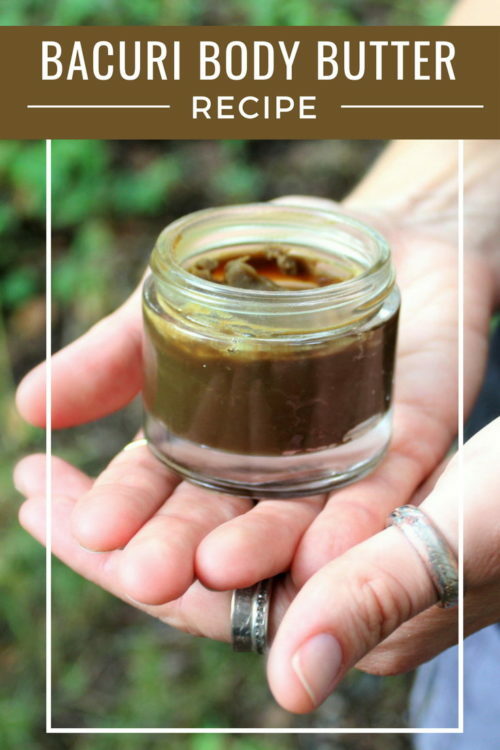 My natural shaving soap recipe is not only a great green alternative, but it’s also budget conscience so you save money in the long run over purchasing a commercial product. Shaving soaps have been around since the 1800’s and, of course, were exclusively used by men. However, as conventions changed and women began shaving as well, we were eventually introduced to shaving creams. 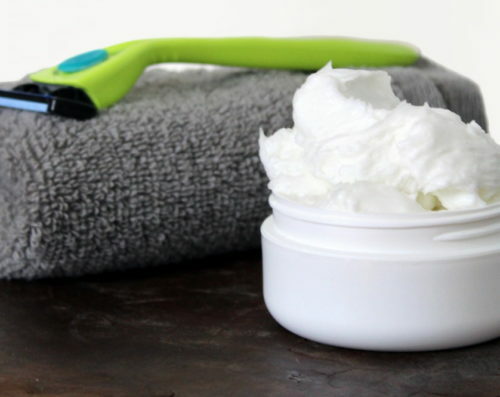 Why Use a Homemade Shaving Soap? While traditional shaving soaps are still used by a smaller part of the population, they are making a comeback. And with good reason. Not only do shaving soaps allow for increased hydration and a closer shave, they are also more environmentally friendly than shaving cream. 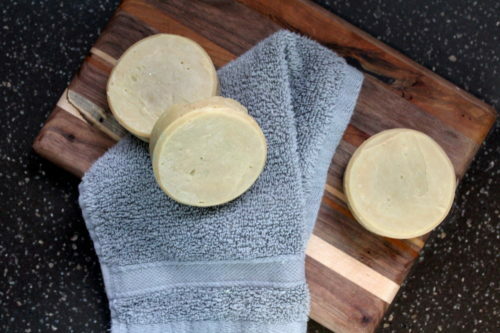 So if you’re ready to start making greener changes to your lifestyle, homemade shaving soaps are an easy adjustment and a great way to make a small, but cumulative difference. In addition to reducing packaging and aerosols, my natural shaving soap recipe is eco-friendly in another way. Because this natural shaving soap recipe is palm free, it doesn’t contribute to the deforestation of the rainforests. In addition to the environmental effects this has on the earth, it also threatens the habitats of endangered animals like orangutans and Sumatran tigers. Learn more about the use of palm oil in soapmaking. 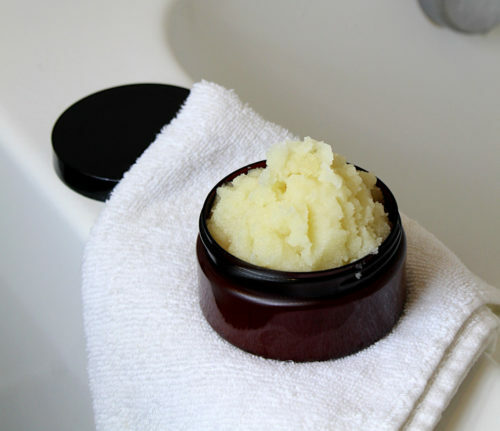 Ingredients that I do include in my homemade shaving soap recipe are lanolin and neem oil. I use lanolin for its moisturizing properties. Not only does lanolin prevent skin from drying out with repeated shavings, it also lends to a rich, creamy lather that helps prevent knicks and razor burn. 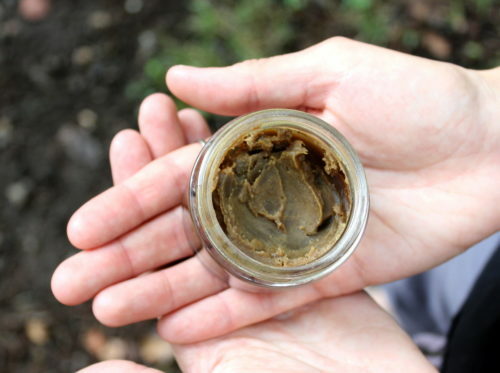 Learn more about the benefits of lanolin in skin care. Neem oil on the other hand helps to promote skin health and speed up healing times should irritation or knicks occur. 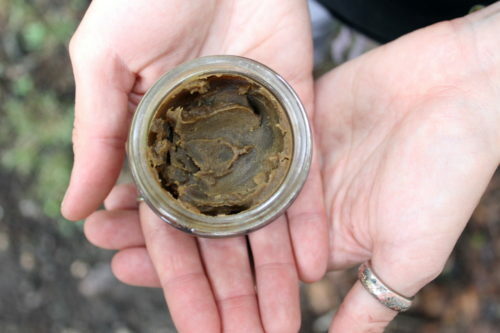 Learn about the skin care benefits of neem oil. Ready to give my natural shaving soap a try to see the difference it can make for your skin? 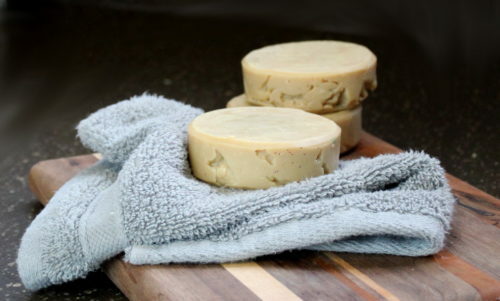 Find my cold process soap recipe and instructions below! You’ll need to take safety precautions when making my natural shaving soap recipe. This includes wearing proper eye protection and gloves as well as long sleeves. Additionally, you should use only heat safe containers. None of your containers or your utensils used for soapmaking should be aluminum as when aluminum comes into contact with lye it produces a toxic gas. My natural shaving soap recipe is made using the cold process soapmaking method. If you’ve never made cold process soap, be sure to check out my tutorial on how to make cold process soap. If this recipe then seems a little daunting to you, then I encourage you to start with a beginner’s cold process soap recipe. 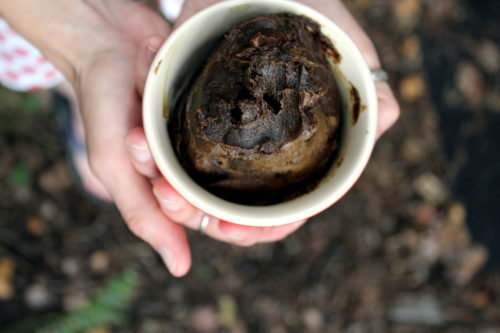 Begin by preparing your lye solution. 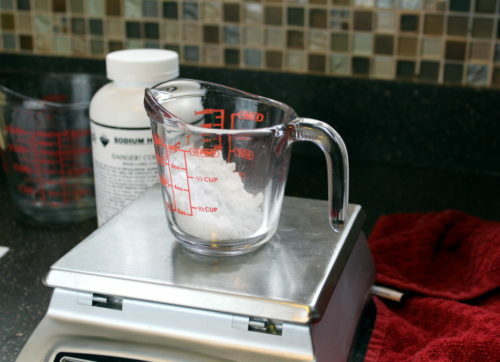 To do this, measure out the distilled water in fluid ounces into a heat safe, non-aluminum container. Then, in a separate container, use a digital scale to weigh out the lye. Pour the lye into the container of water then mix until all of the lye has dissolved. Set aside. Next, weigh out the carrier oils, lanolin and shea butter and combine in a separate heat safe container or stainless steel pot. Heat either in the microwave (for non-metal containers) at 50% power or over medium-low to medium heat on the stove top. Alternately you may also use a crockpot. Once melted remove the soapmaking oils from heat and set aside to cool. 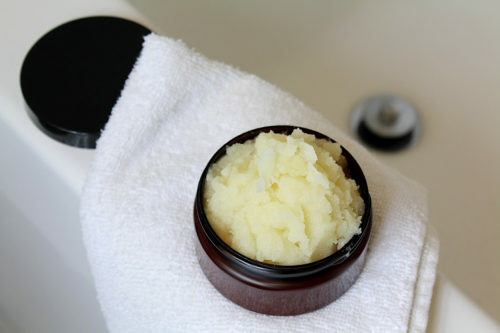 While you are waiting for the lye-water and the soapmaking oils for this natural shaving soap recipe to cool, weigh out the (optional) essential oils and set aside. 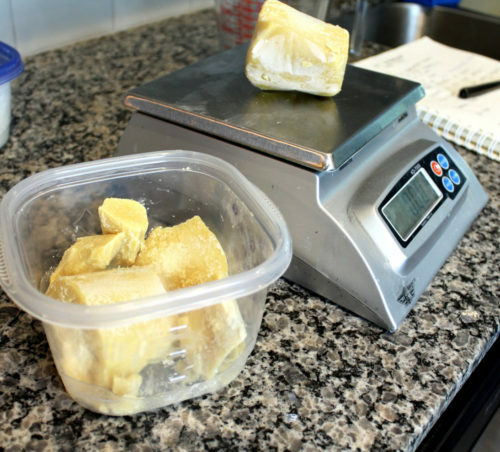 When both the aloe-lye mixture and the soapmaking oils have cooled to around 90°-95°F, you’re ready to make soap! 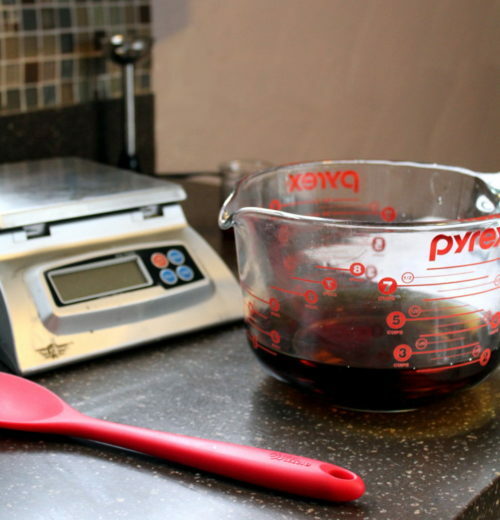 Pour the lye-water into the soapmaking oils then mix with an immersion blender until the soap reaches a light trace. Add the essential oils, then continue mixing until the essential oils are fully incorporated into the soap batter. Then, once the soap has again reached a light to medium trace, pour the soap into a round silicone soap mold of your choice. Cover the mold with plastic cling wrap or parchment paper if desired, then set aside in a safe location where it won’t be disturbed. Your natural shaving soap should be ready to unmold 24-48 hours later. Once removed from the mold, allow your shaving soaps to cure for 4-6 weeks prior to use. If you like my natural shaving soap recipe, then you may also enjoy some of my other natural – and palm free! – cold process soap recipes that focus on promoting skin health. Here are some of my favorites. Alternately, you may also want try my homemade shaving cream recipe with skin soothing witch hazel. 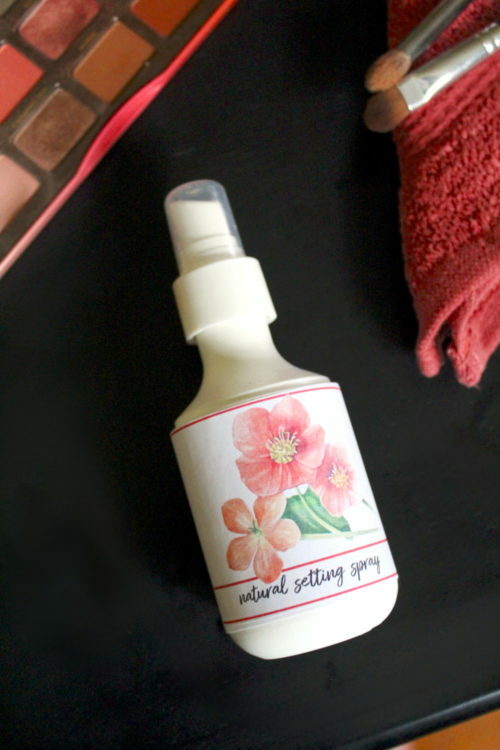 I created this natural shaving cream recipe as a guest post for The Nourished Life blog. You can learn how to make it here. 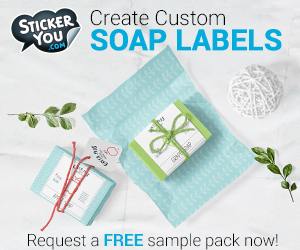 Discover more from Soap Deli News! To be informed of future soapmaking recipes and projects, be sure to follow Soap Deli News across all of your favorite social media platforms! You can find me on Pinterest, G+, Tumblr, Facebook, Twitter, Blog Lovin’, and Instagram as well as subscribe to Soap Deli News via email for future updates, DIY projects and recipes. 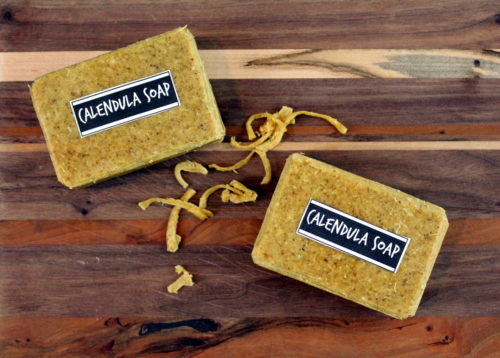 This natural calendula soap recipe is handcrafted with skin nourishing ingredients that promote skin health. Calendula hydrosol, calendula powder and chia seed oil are key ingredients for healthy looking skin. Natural shredded loofah is also included for its gentle exfoliation that leads to brighter, smoother skin. I had the unfortunate realization today, while reading an article on another blog, that I am a mid-lifer. I mean, mid-lifers are my parents right? Unfortunately, that is not the case. My parents, who are in fact baby boomers, are well into retirement. Which I guess means I am old awesome. I remember being in high school thinking that my parents were terribly old. That middle age was something you shrunk away from rather than revered. And I had this insane misguided notion that I would die by 28, tragically perhaps, like a rockstar stolen from life in her prime. And I would never. Ever. Grow old. These days I’m thrilled that I’ve made it to 42. And that all my body parts appear to still be intact. However, my body and mind are having quite the disagreement over how old I REALLY am. And if you’re over 40, then you know exactly what I mean. While I’m still put together physically speaking, mechanically not everything is running quite as smoothly as it once did. And of course nothing looks quite the same either. 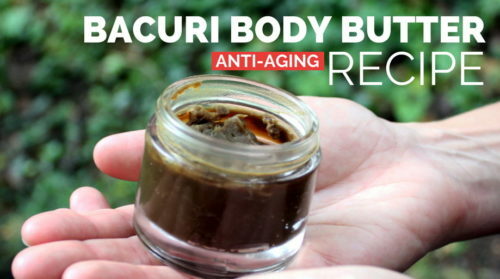 My skin especially requires constant upkeep that wasn’t required during my youth. Calendula, also known as pot marigold, is a popular herb that grows annually throughout most of the world. It is renowned for its anti-inflammatory properties as well as its antimicrobial and antiviral effects which help to promote healing. When used in skin care applications, calendula can not only soothes sore, inflamed and itchy skin, but it also speeds healing time for minor wounds. Additionally, calendula infused oil works wonders for dry, chapped skin. 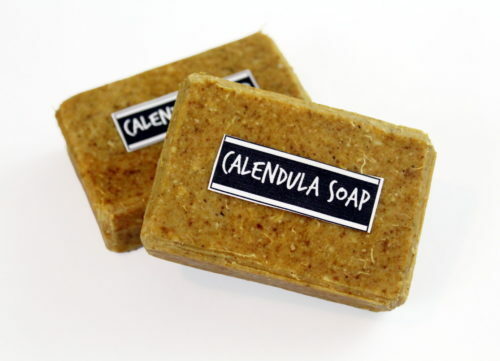 My natural calendula soap recipe has a 30.5% water discount and 6% superfat. 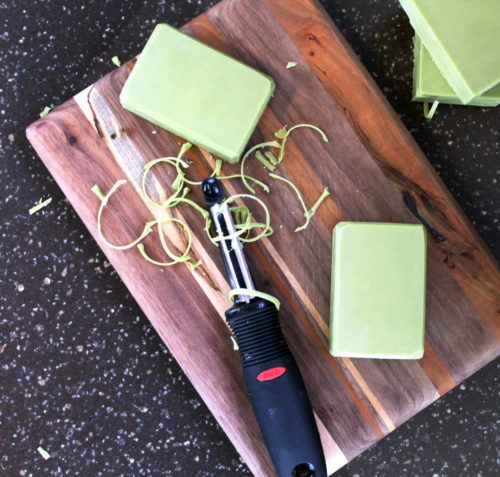 It will yield six homemade soap bars when using this rectangle silicone mold. Begin my measuring out the calendula hydrosol in fluid ounces into a heat safe container. 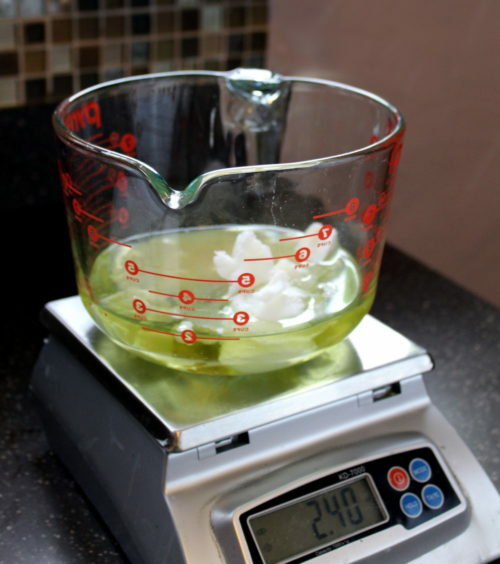 Then using a digital scale (I recommend this Bakers Math Scale) weigh out the lye. Slowly pour the lye into the hydrosol and stir until it has completely dissolved. Set aside to cool. Once the lye-hydrosol and soapmaking oils reach about 90°-95°F, you’re ready to make soap! Measure out the calendula flower powder and shredded loofah, then mix them into the soapmaking oils using an immersion or stick blender. Then slowly pour the lye-hydrosol into the soapmaking oils and mix with your stick blender until you reach a light trace. 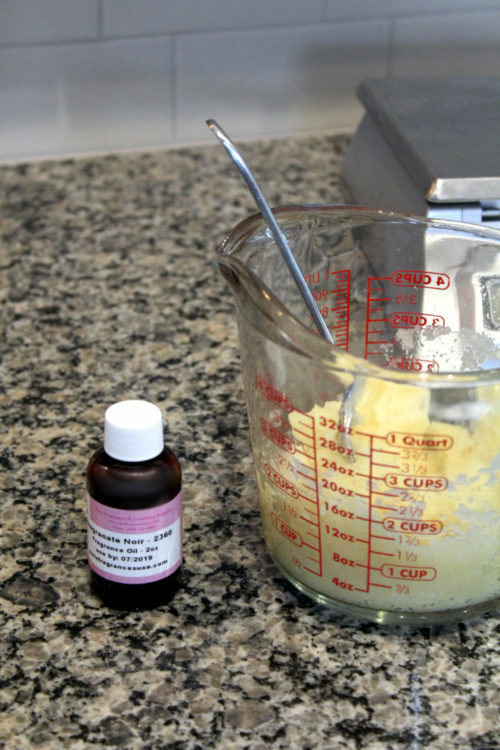 Weigh out the essential oil (or fragrance oil) of your choice and add to the soap batter. Then continue mixing to fully incorporate the scent. Once you reach a medium trace, pour the soap batter into your soap mold. Your natural calendula soaps should be ready to unmold 24-48 hours later. 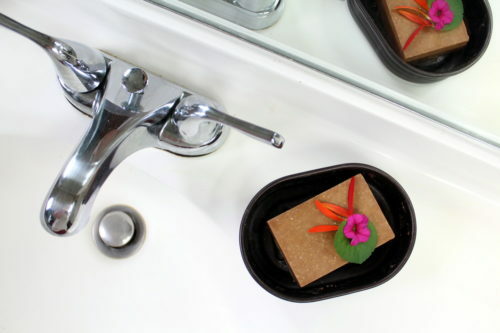 Once you’ve unmolded your homemade soaps, set them aside in a cool location for a minimum of four weeks to cure. Then wrap and label as desired for personal use of gifting. 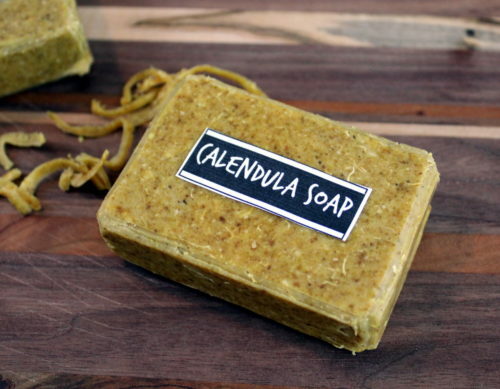 Did you enjoy my natural calendula soap recipe? 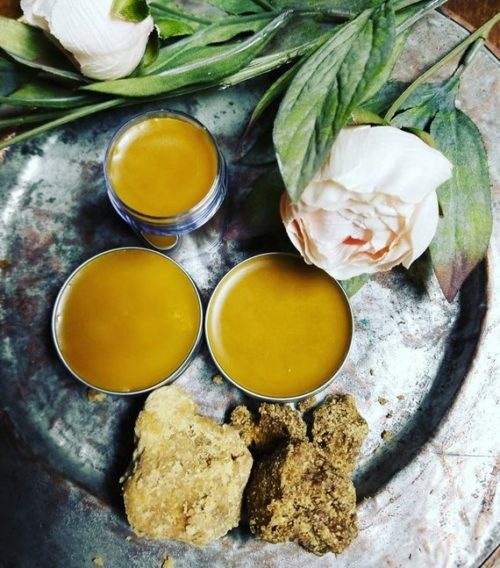 Then you’ll also love my natural calendula herbal balm recipe. 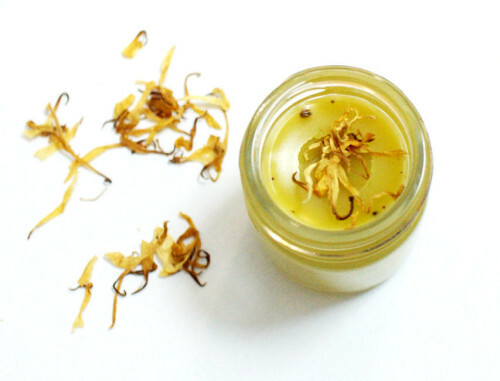 This natural skin care recipe promotes healing with the power of calendula when used on minor cuts, bruises & insect stings. Find the recipe here. 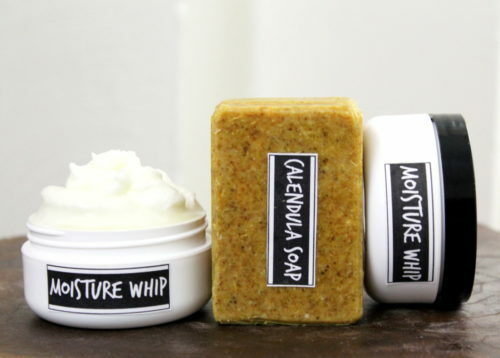 Like my natural calendula soap recipe, my soothing moisture whip recipe is another great skin care product for nourishing and moisturizing dry or mature skin. Crafted using natural ingredients, this ultra luxe moisturizer has a fluffy, cloud like texture that melts instantly into skin when applied. 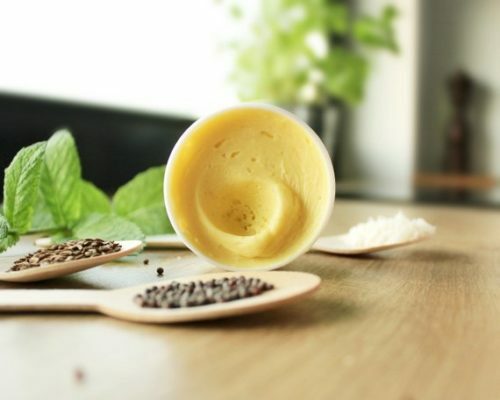 Skin soothing butters, aloe vera and witch hazel extract offer rich moisture that promotes skin health while a calming essential oil blend lends its aromatherapeutic properties. Get the recipe here. 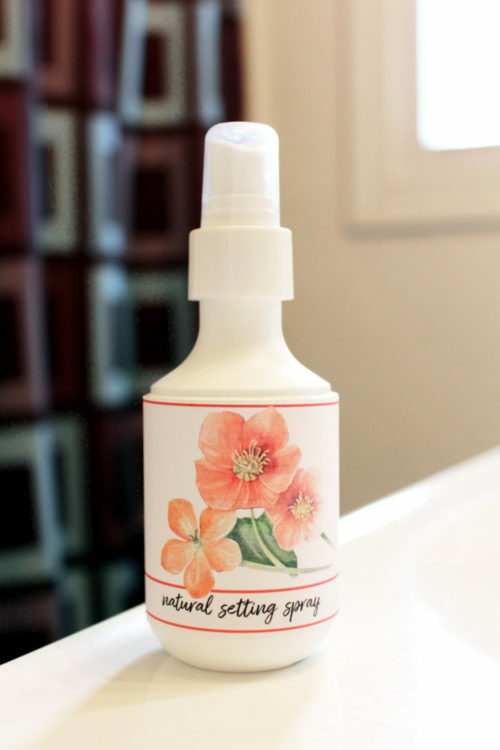 Looking for more affordable, convenient and natural ways to clean your home? Then you must check out Grove Collaborative! I recently became a member and have been super impressed with their service, natural products selections, prices and shipping times. 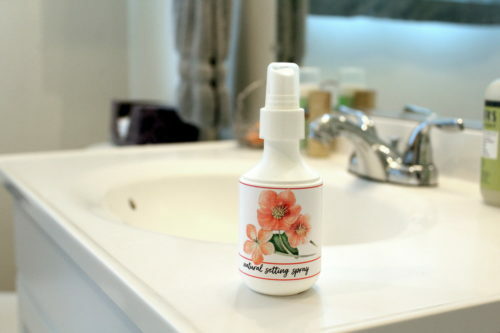 Plus their products help to make it easier for families to make the switch to healthy, non-toxic home and personal care products. 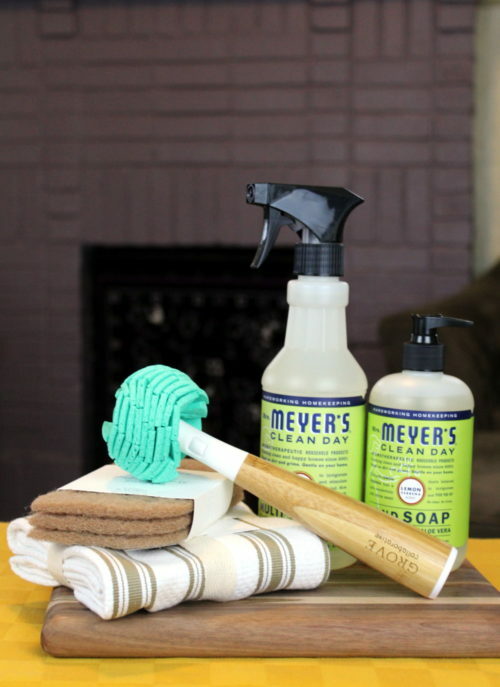 Right now you can receive a free Mrs. Meyer’s Trio + Grove Walnut Scrubber Sponges when you sign up for the Grove Collaborative! 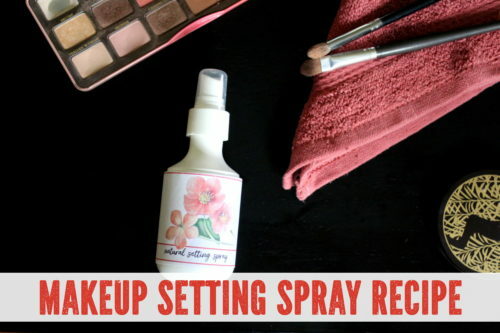 They’re currently in gear for spring and are putting together some of the cleanest and greenest sets dedicated to making your home healthy and beautiful! I promise you will absolutely LOVE them! Learn more here.